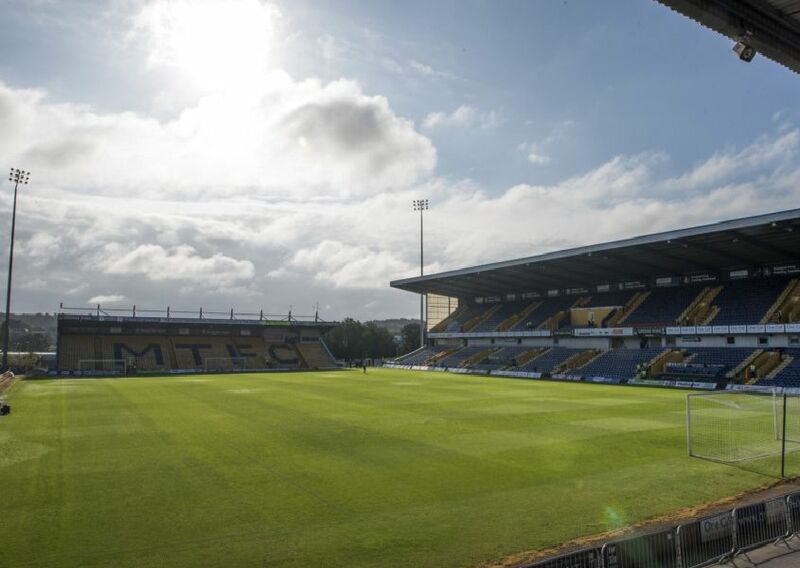 Mansfield Town’s hopes of a derby win over leaders and promotion rivals Lincoln City were dashed by a late penalty. Match photographer Anne Shelley captured the best of the action from the 1-1 draw in this photo gallery. Celebrations for the Stags after their early breakthrough. Krystian Pearce gave the Stags an early advantage. Mansfield take an early lead. Tyler Walker in first half action.